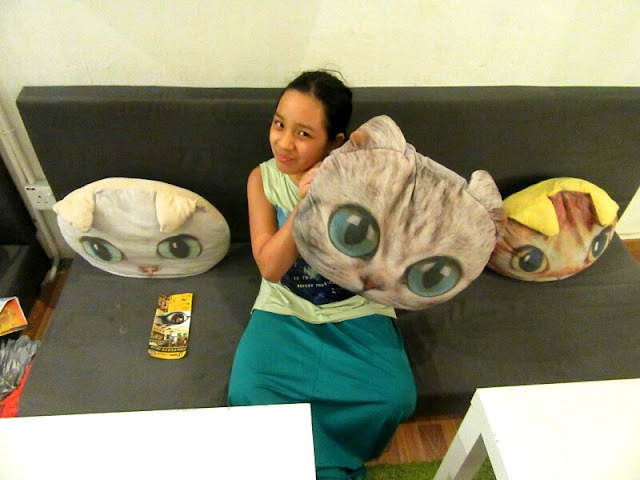 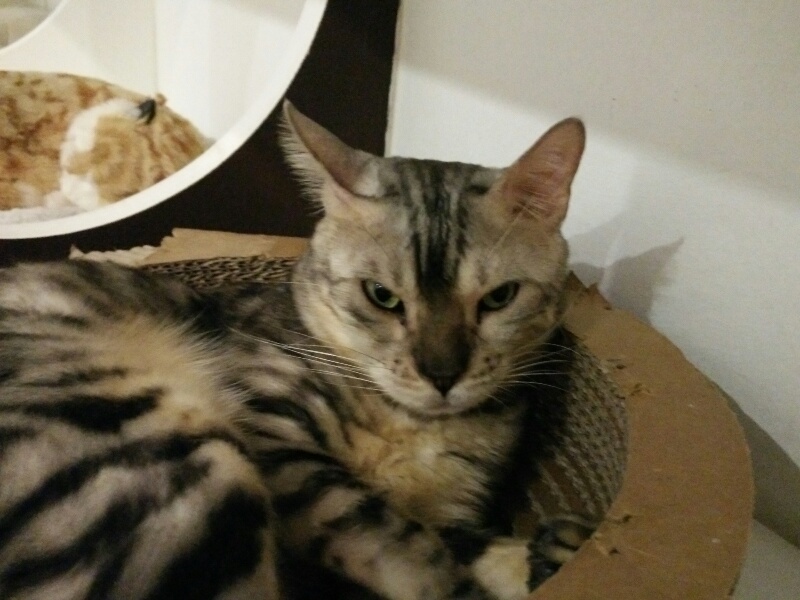 My youngest daughter has always wanted to go to a cat café and on learning that my elder daughter went to one, she insisted that the next time we are in Penang, we would then visit the cat café. 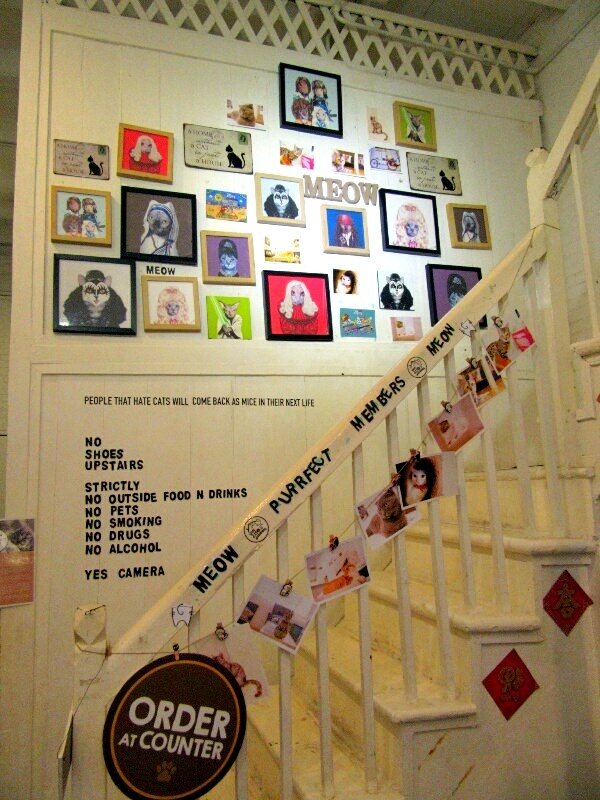 So since we were in Penang, to honour her wishes, we headed there to the Purrfect Cat Café , which is only 2 doors away from the Camera Museum along Lebuh Muntri. If you are trying to find a parking space along this narrow stretch of road, it is going to be a chore. 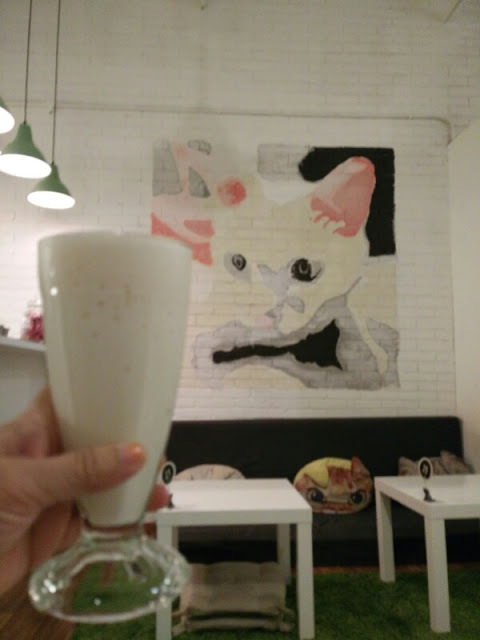 My husband and I parked the car along in the car park opposite Komtar and we walked all the way there, stopping for a moment at Nasi Kandar Line Clear for dinner. 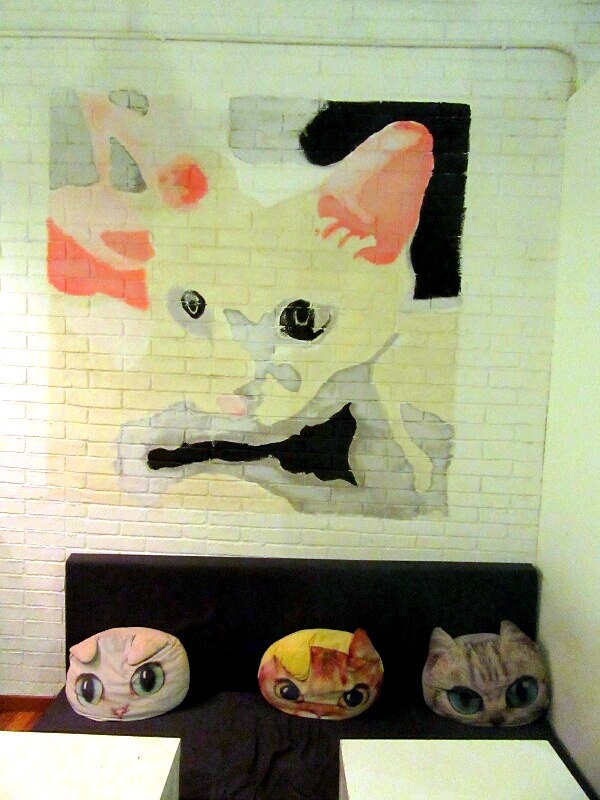 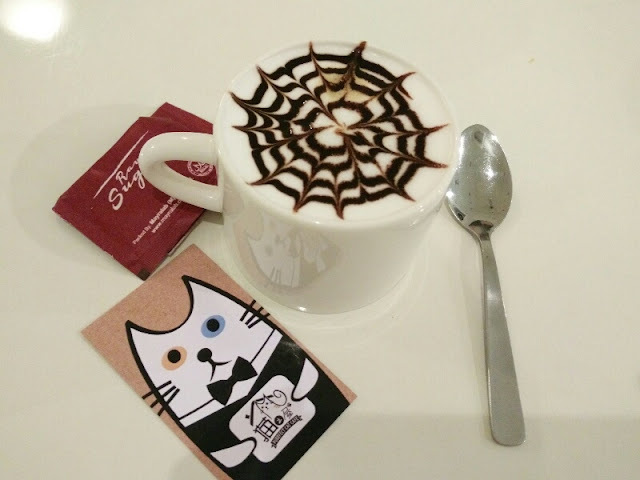 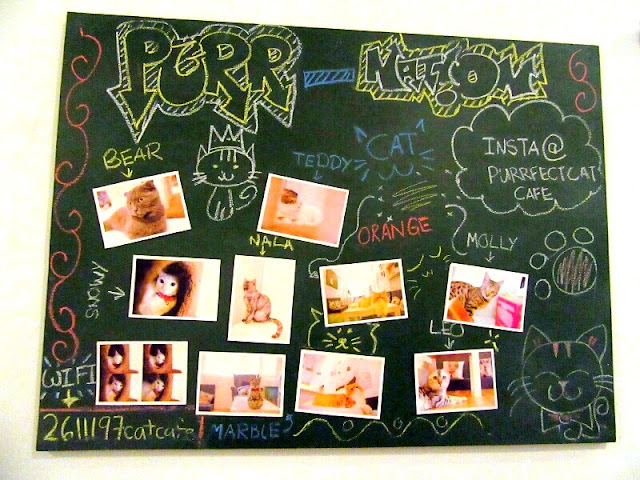 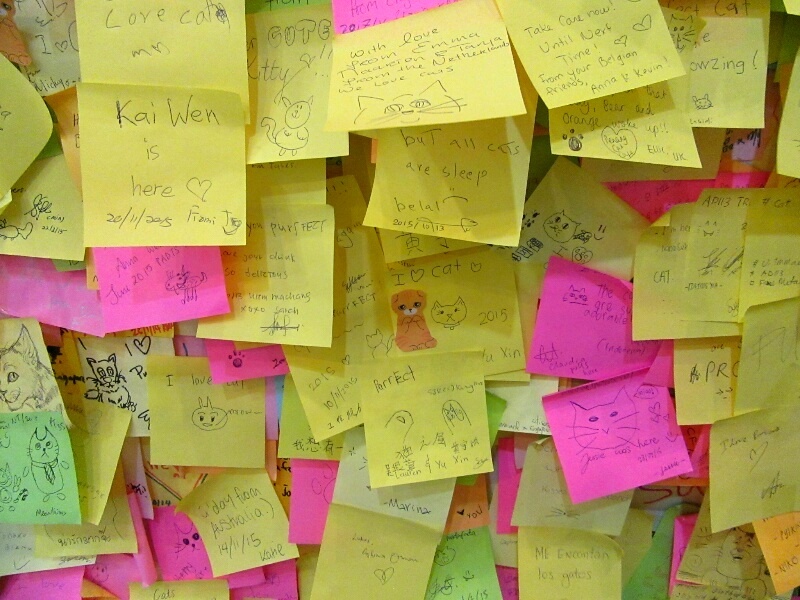 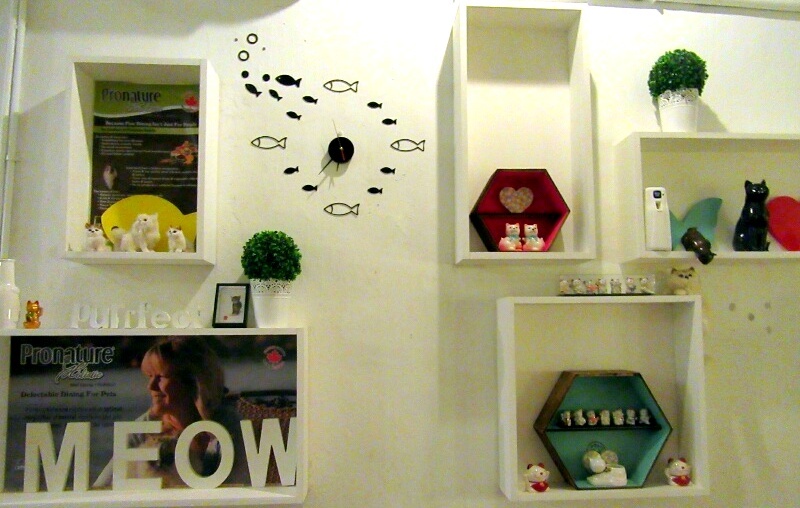 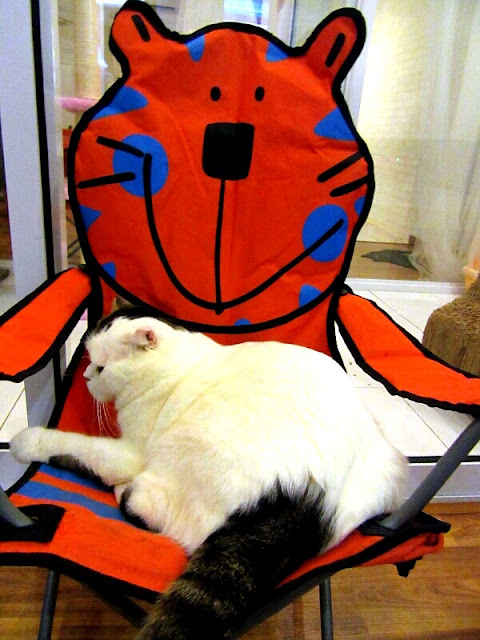 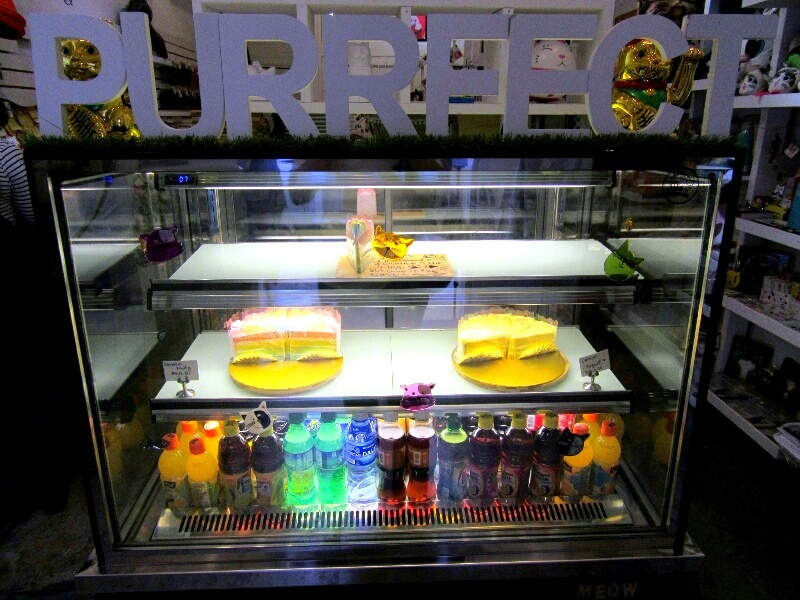 When you enter the Purrfect Cat Café , you can find even more cat related merchandises at the ground floor . 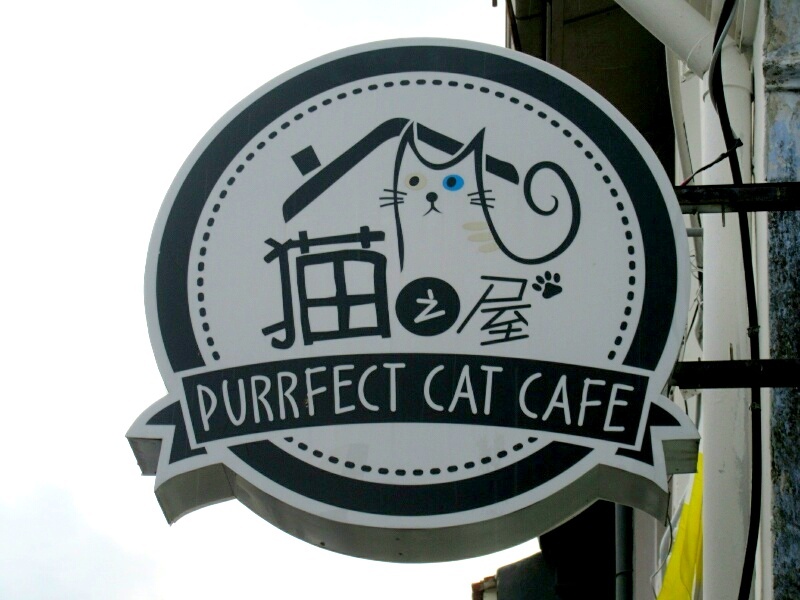 The café is on the upper floor. 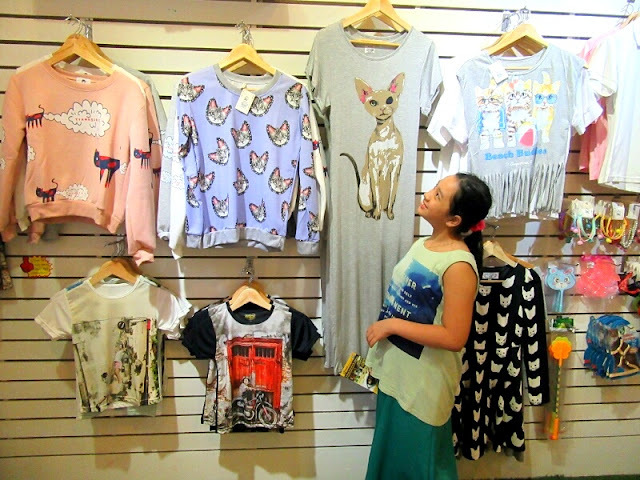 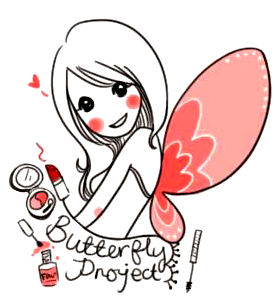 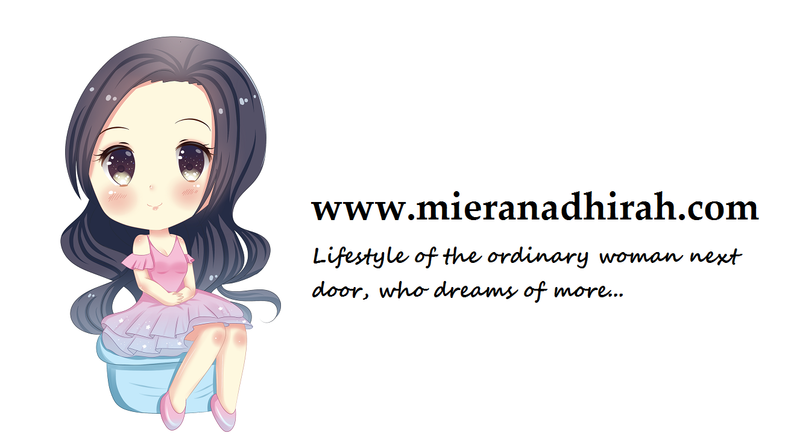 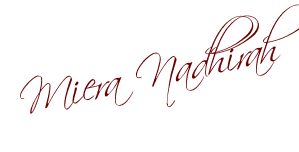 The merchandises you can find here are t shirts, dresses, bags, soft toys, mugs, cute cat figurines and more. 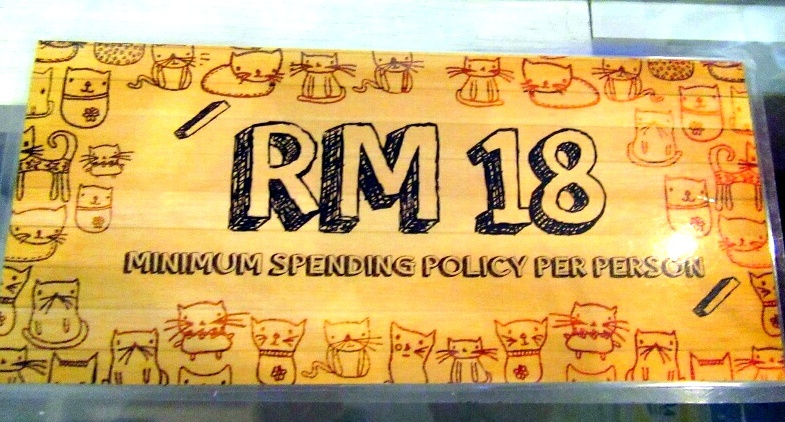 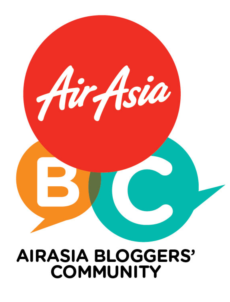 To see and interact with the cats, there is a minimum spending of RM18 per person. 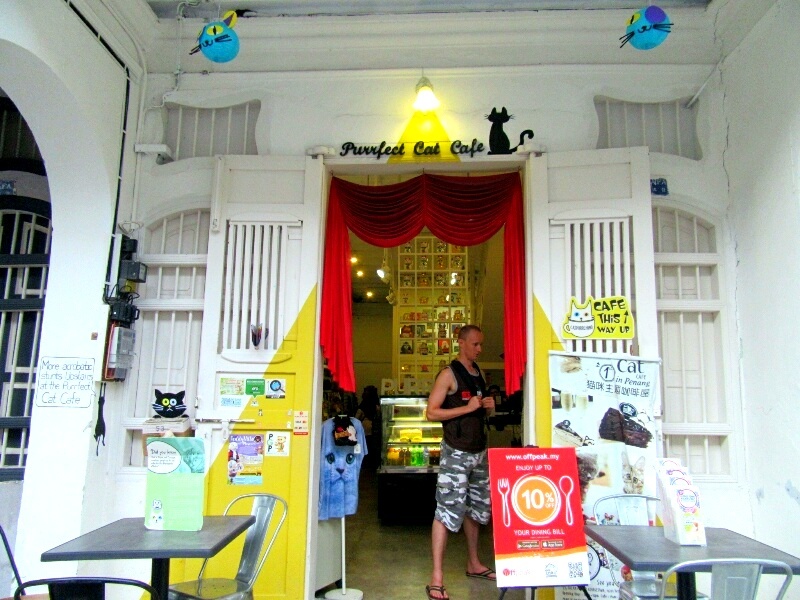 There are quite a bit of interesting cakes, pastries, coffee and tea for you to choose from. 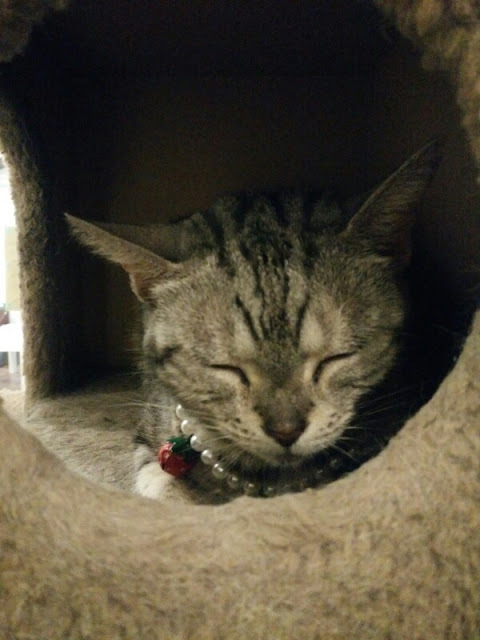 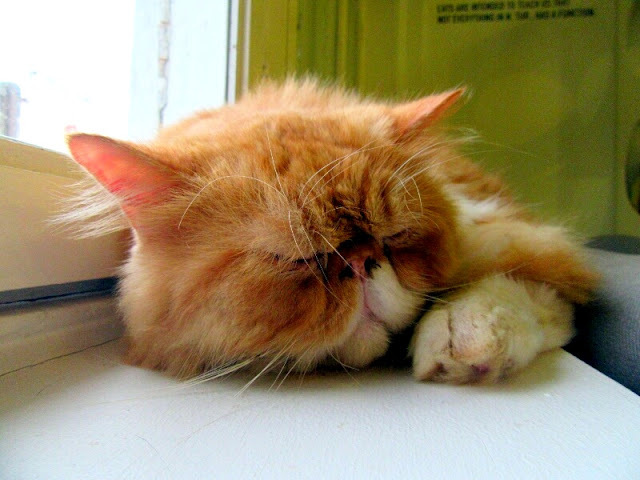 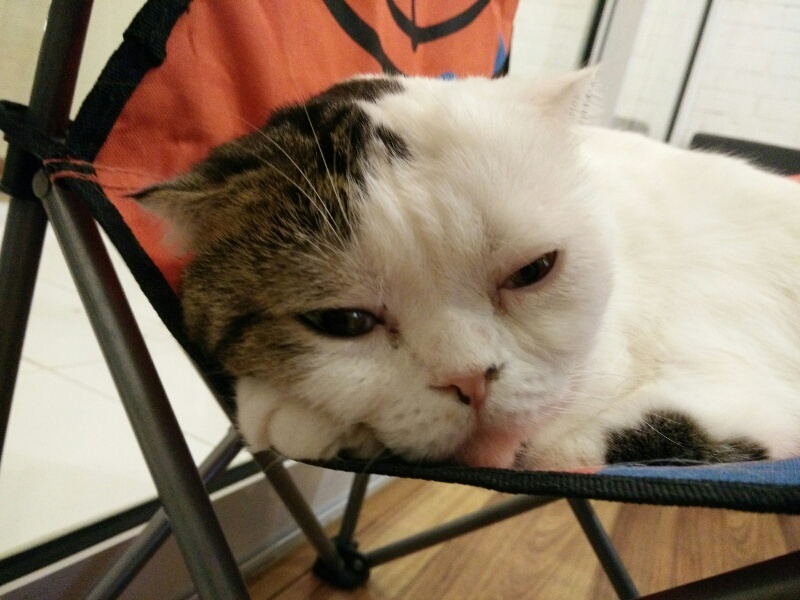 The cat café has 8 cats at the moment, but when I was there, they told me there were only 7 cats. 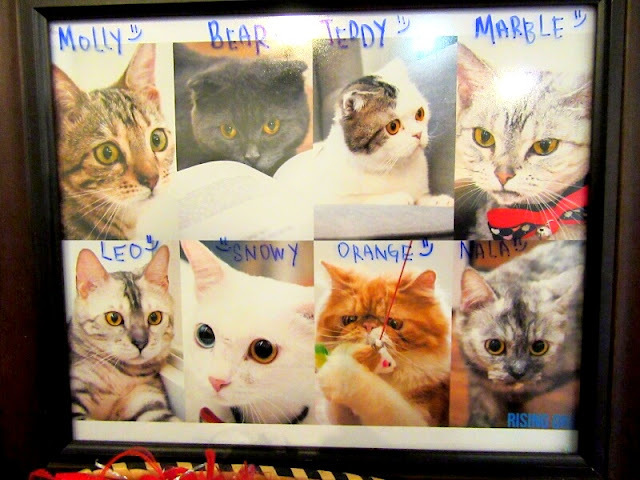 They are the café mascots, Molly, Bear, Teddy, Marble, Leo, Snowy, Orange and Nala. You might feel that paying RM18 per head is a bit expensive, but well, cat cafes also need to find ways to survive with the high cost of maintenance, especially when their cats are pedigrees. 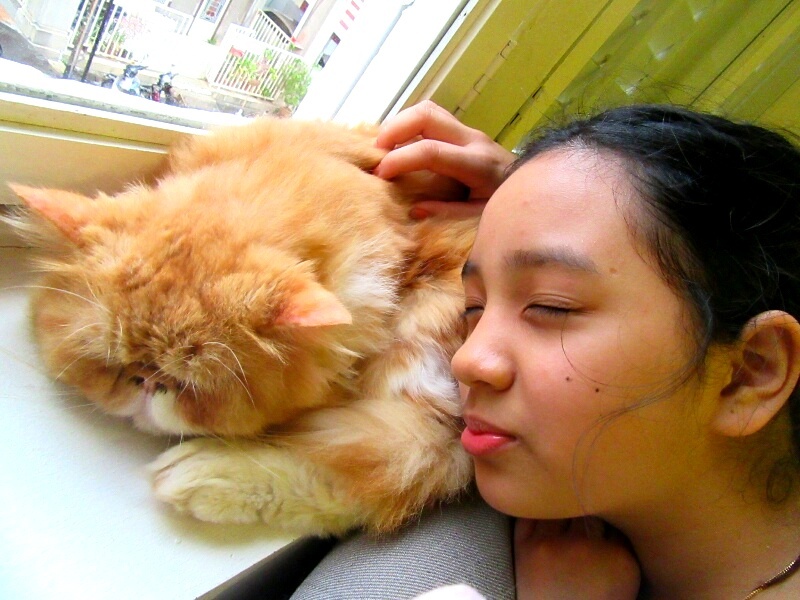 Any true animal lover can understand this. Before visiting the cats, you have to wash your hands and take off your shoes before moving upstairs where the cats are. 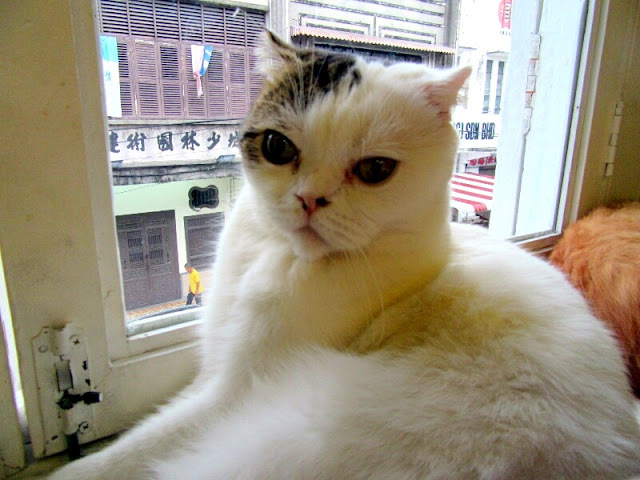 Going up the white wooden stairways would lead you to an enclosed area where there would be two segregated zones. One is the glassed cat zone where you are free to interact with the cats. Well, just do not carry them around as it can distress them – ask yourself, how would you like strangers carrying you around? 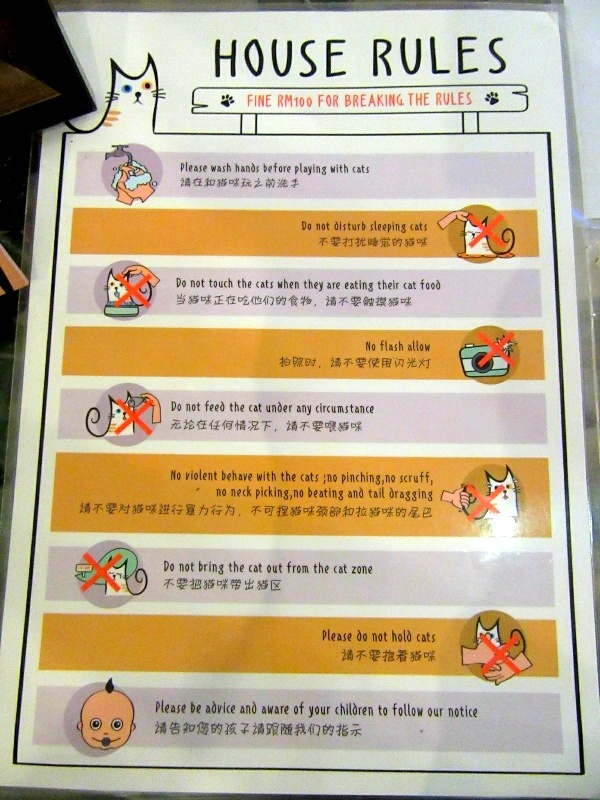 Respect the cats!!! 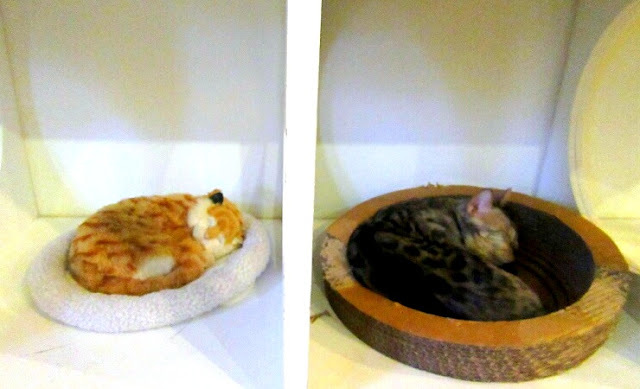 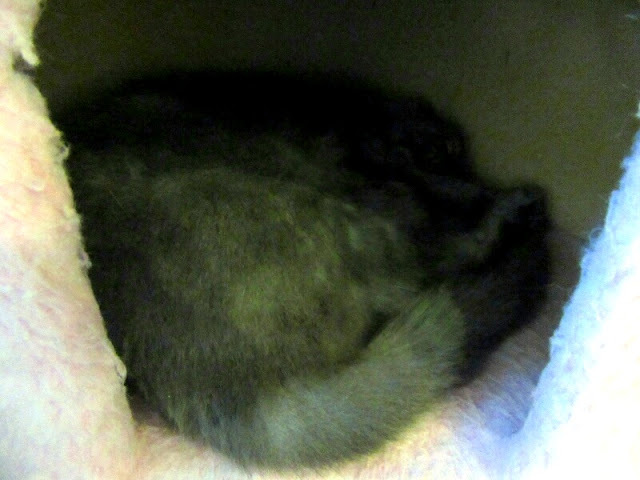 Although there are eight cats right now in residence, don’t expect all of them to be on show. 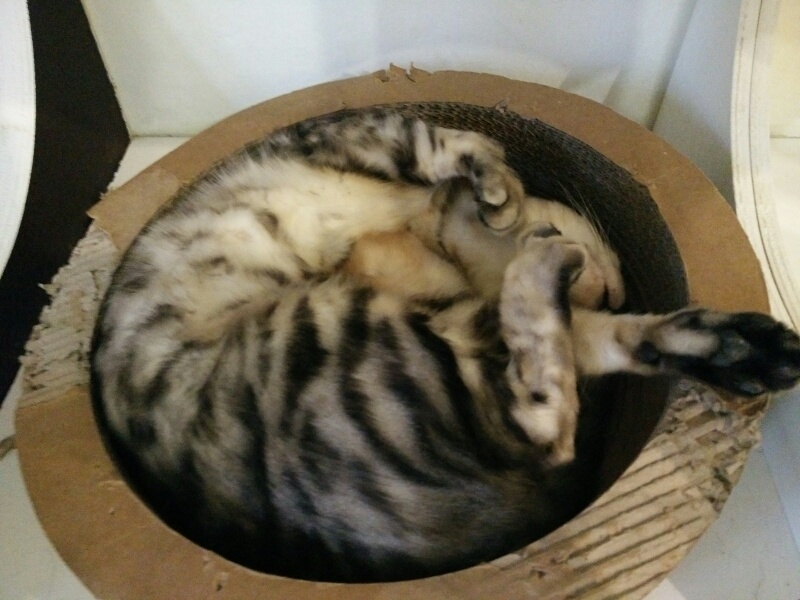 The cats are let out to look adorable for you in shifts so as not to tire them. 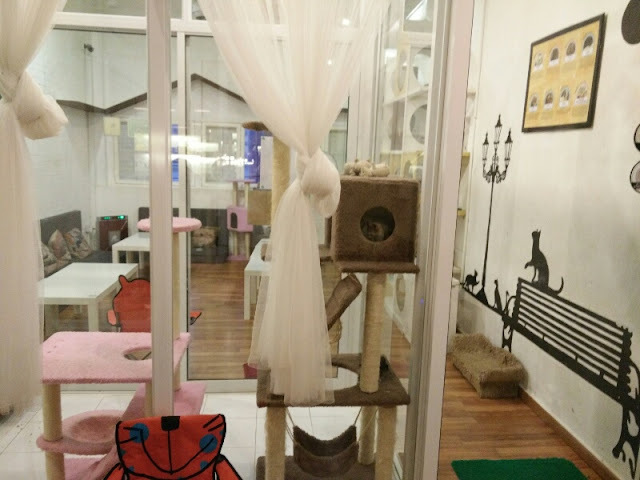 There is also another smaller cats’ play room which is separated from the main interaction room, but this is out of bounds for unauthorized humans. 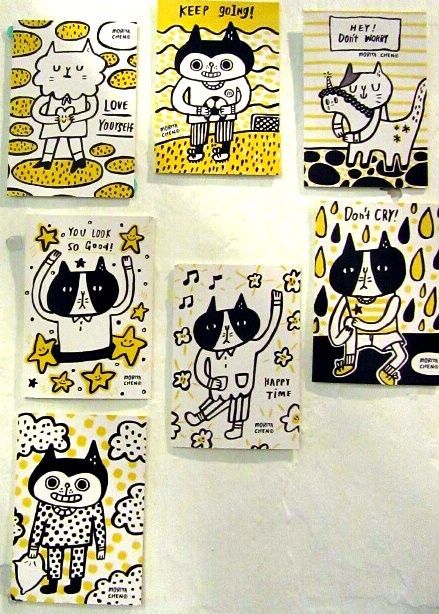 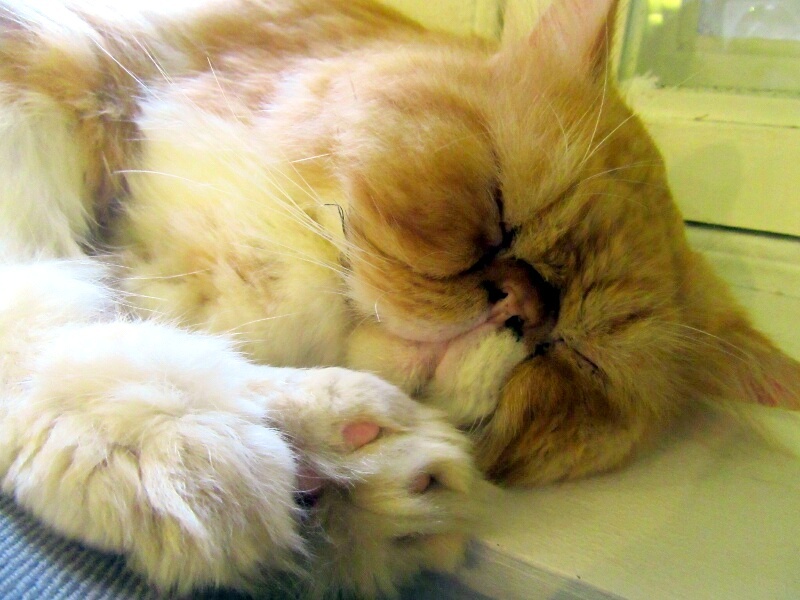 You can however view the cats at anytime through the glass..
53 Lebuh Muntri, 10200 George Town, Penang, Malaysia.